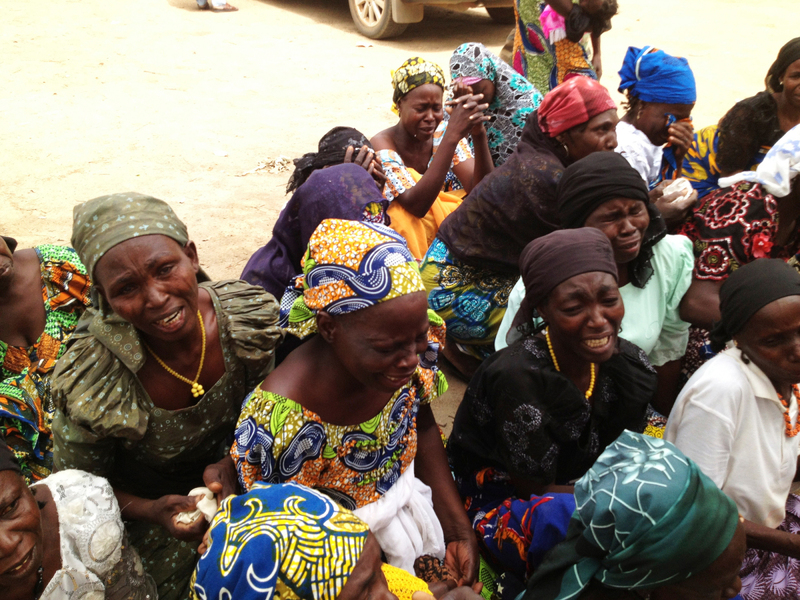 The Christian Association of Nigerian-Americans has called on the Nigerian government to end the growing slaughter of Christians at the hands of radical Islamists in the country, arguing that such a massacre should not be the Christians' "portion in Jesus' name." "Whatever the federal government is doing, if any, is either too slow or insignificant compared with the reoccurrence of the killings; the federal government needs to step up and take bold actions to give members of the Christian community in the country a sense of security and belonging," said Pastor Ade Oyesile, executive director of CANAN, in a statement. "We MUST all work hard to avoid these sectarian killings which in our very eyes have made countries embroiled in it to become failed nations. That should not be our portion in Jesus Christ name." Like a number of other persecution watchdog groups, CANAN has raised its voice against the spate of killings of Christians by radical Muslims throughout 2016. The group says that according to its records, at least 384 Christians have been killed so far this year, and produced a list of the various attacks carried out by radical groups such as Boko Haram and the Fulani herdsmen. Oyesile warned that the number of Christians killed in 2016 is already close to equaling the total killed in 2015, and barely half the year has gone by. "This dastardly killings of Christians in the country MUST stop. It is most disappointing that these unprovoked killings of Christians have continued despite the federal government condemnation statements," he said. The pastor noted that Christians do not have many options to defend themselves, given that they preach peace instead of retaliation, and so rely on government forces to do more to protect them and to bring attackers to justice. Oyesile told The Christian Post in an interview earlier this year that only repentance and the fear of God can win the war against radical Islam. "Boko Haram, ISIS, Al-Shabab is evil. Until we all stand together to condemn it, it will continue to spread. We Christians can help the government, with our fervent prayers without ceasing," he told CP at the time. "The right strategy to drive this evil people out of Nigeria, God will give to people in government. World leaders may come together and all that, but repentance and fear of God is the sure way forward." Western voices, such as former Congressman Frank Wolf, a Distinguished Senior Fellow of the 21st Century Wilberforce Initiative, have also been speaking out against the ongoing slaughter, and urged the United States government also to step up and help. Wolf, who visited and spoke with local Nigerian leaders in February, told CP in a separate interview that Christians in Nigeria are feeling abandoned at the lack of attention afforded to their plight in the West, including from churches. "People of faith, Christians, feel very much forgotten. Nigeria is fractured and is breaking down in so many ways, and it seems that the world has forgotten about it," Wolf said earlier in July.